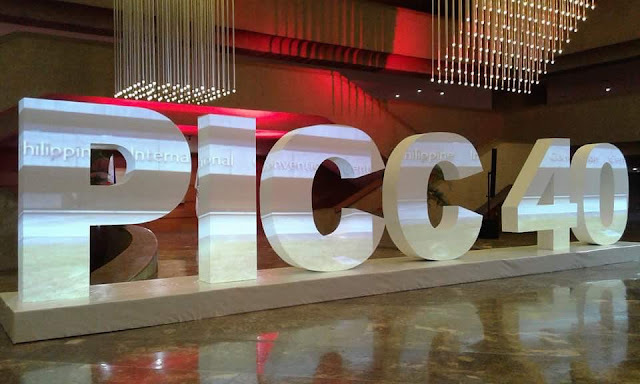 The Philippine International Convention Center (PICC), Asia’s first international convention center, turned 40 last September 5 with a grand celebration at its Reception Hall. 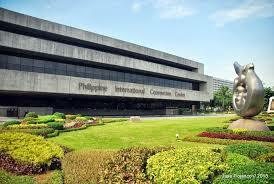 The Philippine International Convention Center was formally inaugurated on September 5, 1976. 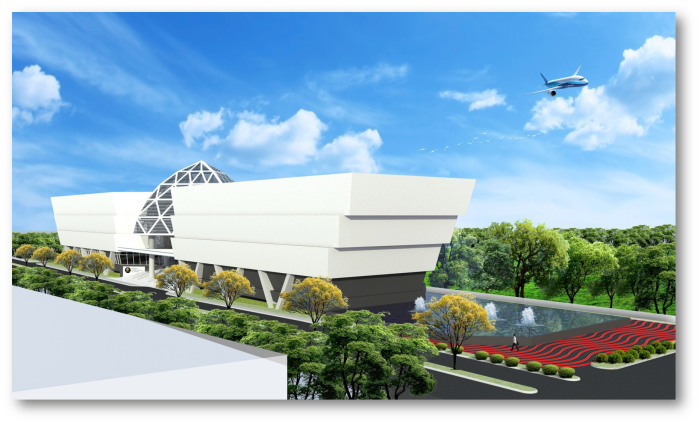 Four decades after its formal inauguration on September 5, 1976, the PICC has stood the test of time to establish itself as one of the premier event venues in Southeast Asia. Witnessing the greatest moments of the past generations and hosting the most important events in Philippine history, the PICC has become more than just a national landmark, but a shining gem for arts, culture, history and entertainment. venue that embodies the promising stature of the country during its time. Other significant events held at the PICC were concerts by various renowned international artists which include Luciano Pavarotti, Tony Bennett, Michael Buble, Josh Groban, Janet Jackson, and our very own Lea Salonga. Religious icons have also graced the halls of the center such as Saint Teresa of Calcutta and Saint John Paul II. Governor Tetangco, Monetary Board Member Armando L. Suratos, and members of the PICC Board of Directors Pacita Rosalinda Y. Aguirre, Gabriel L. Cruz, Raquel D. Garcia, Cristina M. Sarino, and Susan S. Villar and PICC General Manager Renato B. Padilla handed out the awards to the honorees. The night ended on a high note, with a toast to the PICC’s next “40 years and forward”. be a premier destination for tourism and education in Manila.